Save 20% off Sage Spoonfuls Baby Food Making Set + FREE Shipping! 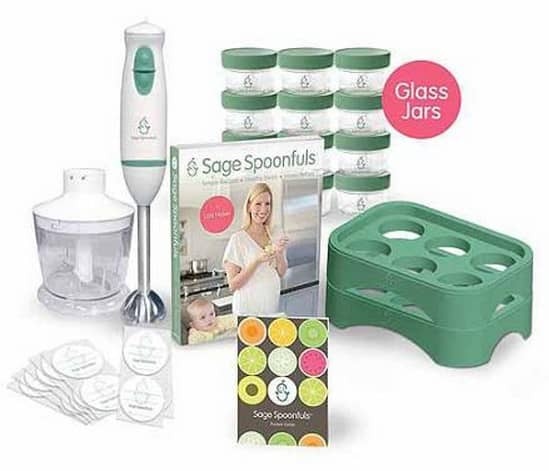 For a limited time, you can get this Sage Spoonfuls Let's Get Started Package with Glass Storage for only $79.29! That is 20% off the regular price of $99.97!